The website is taking shape!! We hope you like the new My Arty Party website and there is still plenty of work to do!! 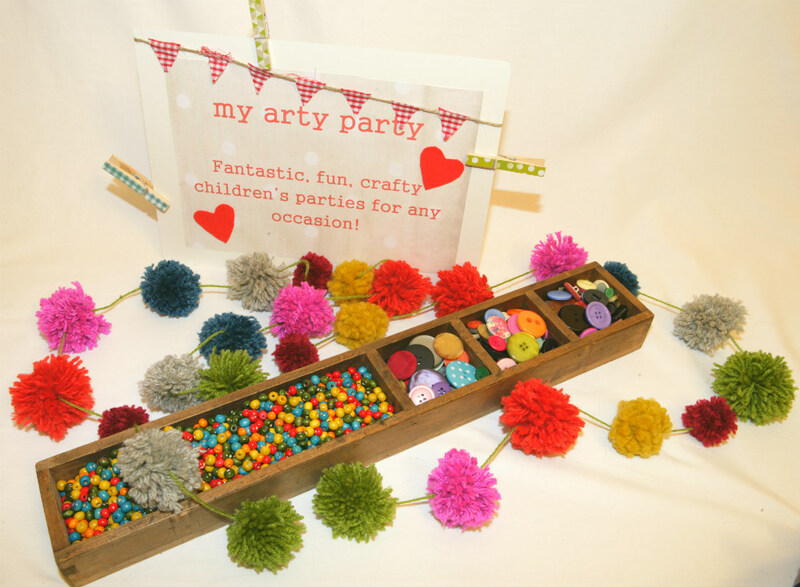 If you would like any information on arranging your own “My Arty Party” just fill in the Contact Us form!